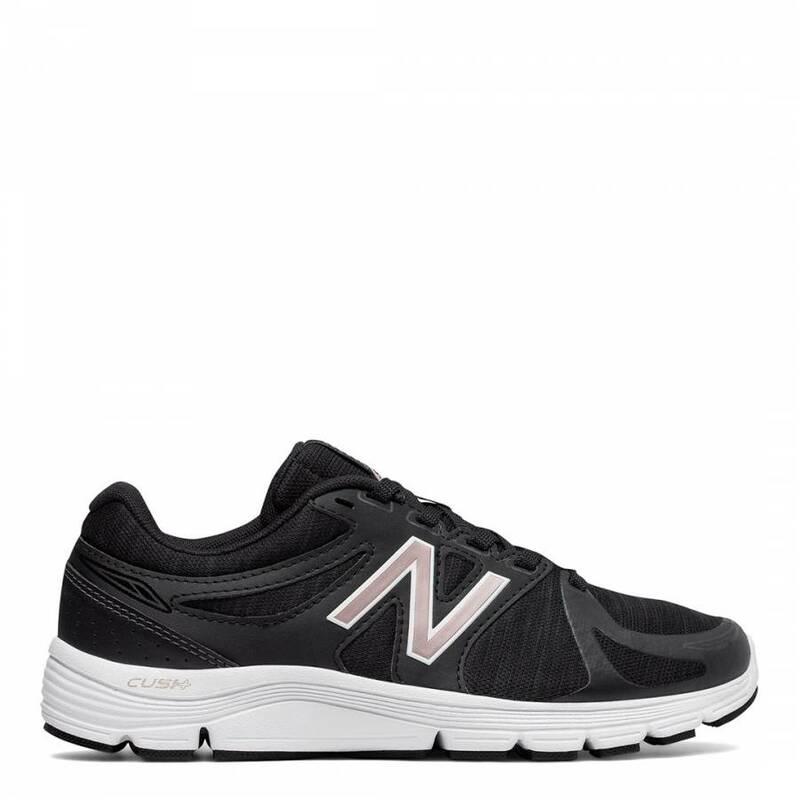 The 575v3 running shoe for women deilvers on comfort thanks to a soft Cush+ foam midsole and removable cushioned insole. 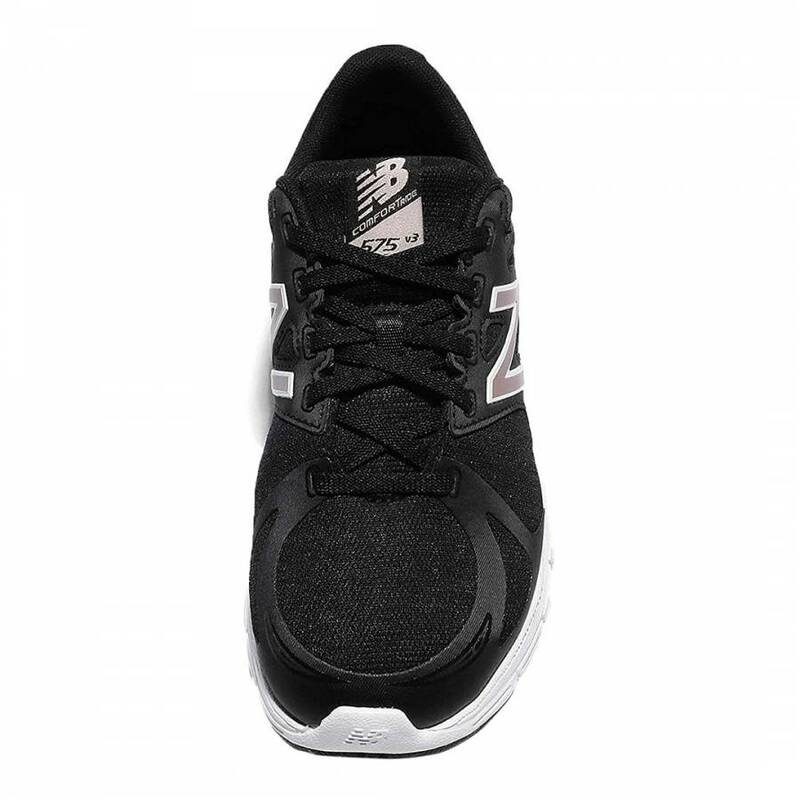 Breathable synthetic/mesh materials combine with a rubber outsole to offer traction and durability. Plus, the sleek design looks great on any track or road.